“(Bitcoin) is getting to such low levels that it’s becoming one of the best buying opportunities of the year,” one tweet reads. As a store of value, (Bitcoin) is here to stay. We truly think it’s the least speculative investment a person can make in (cryptocurrency) right now. 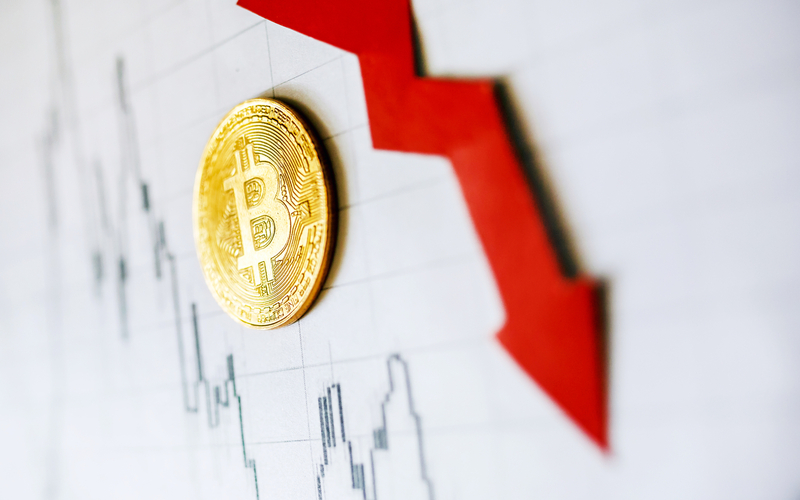 In September, analysts warned Bitcoin would lose half its market share to Ether by 2023, a bold prediction which has since been joined by the advocacy of various other altcoin assets. Juan Villaverde, the architect of Weiss’ Crypto Ratings and price prediction model, highlighted EOS in a blog post December 12. In a video interview last week meanwhile, he firmly stated his belief Bitcoin would “rise from the dead” again in 2019. “We’ve seen a lot of progress on the adoption side throughout 2018, and that pretty much guarantees that we will see a bull market again and Bitcoin will make new all-time highs again,” he said. Tuesday meanwhile also saw conspicuous support of Bitcoin.com CEO Roger Ver, who is currently embroiled in an ongoing civil war between factions of altcoin Bitcoin Cash (BCH). “In spite of the controversies around him, he’s doing a lot to facilitate (cryptocurrency) adoption as money, not just a store of value,” a further tweet reads. What do you think about Weiss Ratings’ latest comments on Bitcoin and altcoins? Let us know in the comments below!